For most people, protecting their family is a top priority. However, the ways to protect their family might not seem as obvious. How does someone go about making sure that his or her family is safe? There are some obvious things to do, but there are also some less obvious things that can be extremely effective as well. Some people might underestimate the dangers that exist in this world. Realistically, it is impossible to protect your family from every problem that exists. There is peril around every corner, but there are ways to make sure that your family is as safe as possible at all times. Identifying potential problems before they get more serious may prevent your family from having to face unnecessary dangers. For example, ignoring a loose floorboard in your home may lead to someone in your family getting injured. Fixing these small issues before they cause harm is a great place to start. Sometimes, the problems might not be so obvious. Do your best to look for any potential dangers in and around your home. Once you discover them, you must either fix them right away, or at least let your family members know about the issue so they can avoid it. Children are still learning how the world around them works. They literally learn from their mistakes and any problems that arise in their lives. Speaking to your children, and educating them about all of the dangers they could potentially face, will increase their odds of making it out in one piece. Let’s face it; it’s not easy being a child in today’s world. Not only do kids do dangerous things on their own, but also they may be naive about the potential dangers that other people could pose to them. Do your best to teach your children what to do when they find themselves in dangerous situations. Your home is supposed to be your safe haven. If you don’t feel safe in your home, you won’t be able to lead a very happy life. The thought of having somebody enter your property without permission is a very scary one. We have all seen the news stories about home invasions and burglaries. Some people mistakenly have the thought that it couldn’t happen to them. Unfortunately, a burglar doesn’t care who you are. In fact, some of them even pick a home at random, or on the spot. A burglar system with an alarm is a great way to protect your home and family from invaders. This extra layer of security will usually scare burglars away from your home to begin with. There’s even additional wireless burglar alarm equipment available to ensure even more security and comfort when away from the home. If they do try to get in anyway, they will most likely be scared off by the alarm. In a worst-case scenario situation, the police will already be on their way to check things out. Our families are precious to us, and we want to protect them at all costs. However, sometimes the idea ends there, and we do nothing about it. 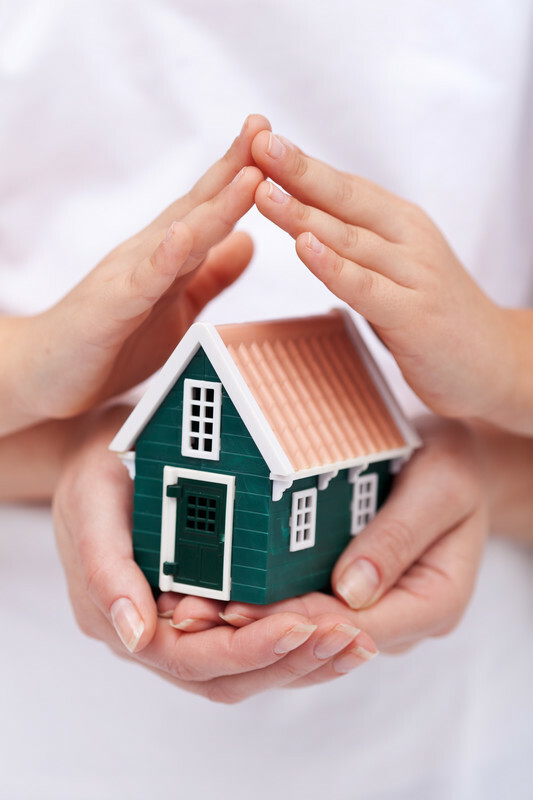 If you truly want to make sure that your family is protected from danger, you must take action. Speaking with your family about potential problems is always the best place to start. As you move forward in the process, you might also want to consider something like a burglar alarm, to really ensure that your family is as safe as possible at home.